For over 16 years we have been teaching medical coding – with many students successfully passing their first exams after training with us by viewing our videos and learning our techniques. This ICD-10-PCS Procedural Coding Course will provide you with the training you need to learn ICD-10-PCS in a medical environment. This advanced level course, led by our Senior Instructor Alicia Scott, is a great resource for medical coders looking to take the next step in their careers. Whether you are looking to learn the procedural coding side of inpatient coding, improve your auditing skills, or even desire to sit for the CCS exam, this detail oriented class will provide he knowledge you need to improve your skillset. If you are serious about understanding the procedural coding side of inpatient coding, our ICD-10-PCS course was designed specifically for you. Sign-up today to get started! Who's This ICD-10-PCS Course For? 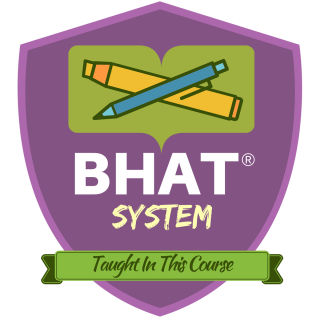 What is even better than the core lessons and tools included in this course? The answer to that question is having CCO's team of certified coaches who are always available to assist and answer your questions as needed. This isn't a short one-time bootcamp or webinar event. This is a full and comprehensive 80-hour equivalent course which dives into the details of ICD-10-PCS within a medical coding environment. Invest In Your ICD-10-PCS Procedural Coding Education Today! 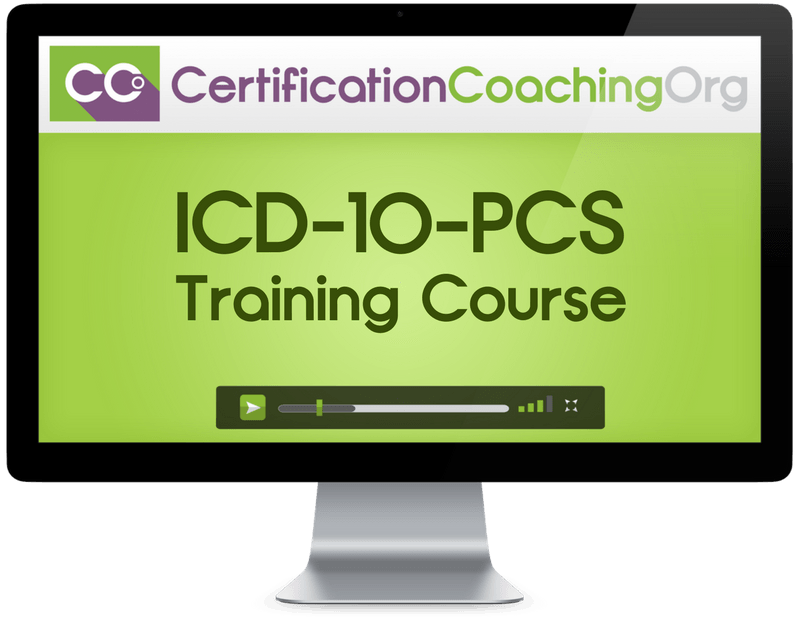 Is there a textbook included with this ICD-10-PCS course? We recommend this course for new students learning ICD-10-PCS for the 1st time and experienced students looking for a refresher. We highly recommend the following courses (or equivalent knowledge): ICD-10-CM Full Course.